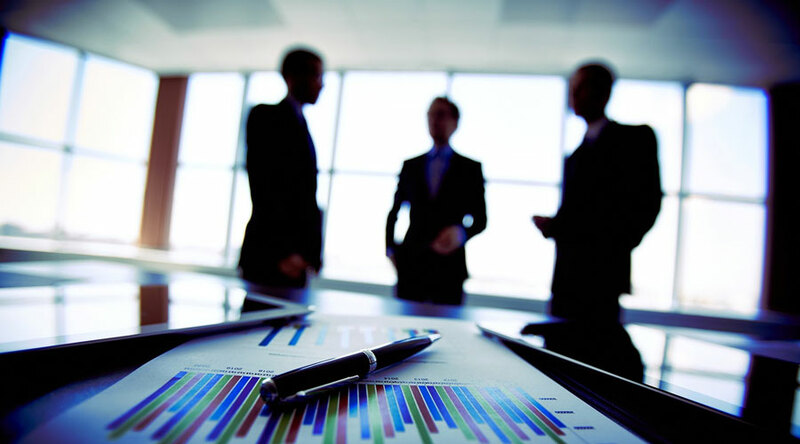 Our expert Management Consultant Team (also backed by reputed associated management consulting organizations) not only consult but also implement the recommendations and demonstrate its direct impact on your business. We do understand the need of short term & need based requirements of businesses and accordingly following services can be of a great help in understanding the actual status of affairs of your business. Interim CFO: i. It may happen that there is a time gap between the outgoing and incoming CFO. We do have required capabilities to fill the GAP so that there is continuity & ensuring the same pace in the business. Many a times Interim CFO brings out areas, which are important however not yet addressed, or areas which requires further improvement. We are flexible in offering Interim CFO Services for the required time period. Corporate Health Check:i. We do conduct time bound checks on important topics such as Legal Compliances, Financial Health, Appropriateness of Reporting, Effectiveness of implemented Policies and Procedures. The report of submitted on a quick basis so that Management can take appropriate action in order to improvise the Corporate Health. International Corporate Entity Healthcheck Report: i. Identify areas of non-compliance, including legal registration and incorporation details, full company name, registered office address, current directors, shareholders, share capital, verification of minutes and statutory filings made (including submission of financial accounts). Business Advisory: i. There can be several occasions such as Specific Business Transaction (Cross Boarder or Domestic), Starting or closing a particular business segment, Hiring of Expatriates, Hiring of Employees or Consultants and many more, where we support businesses.